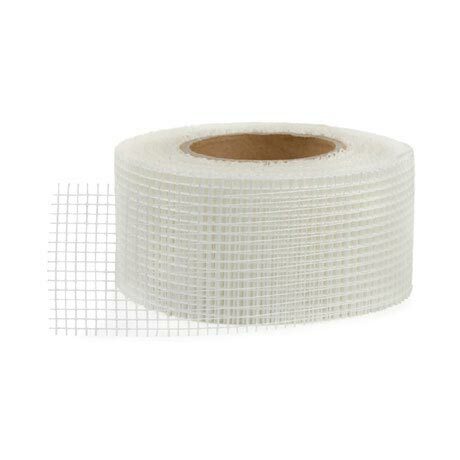 A non-waterproof jointing tape for use with all Orion shower tray formers and substrates in a wetroom installation. The joint reinforcing tape is alkaline resistant and 100mm wide. Available in 20m or 90m rolls.